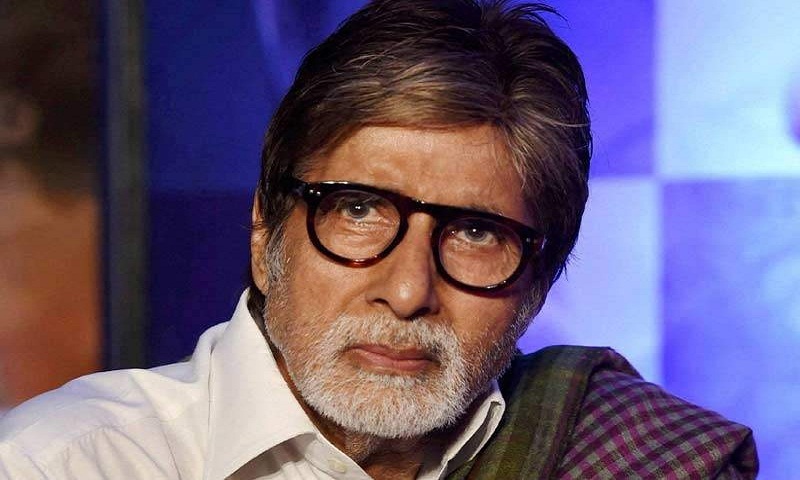 Megastar Amitabh Bachchan has rubbished all rumours about meeting with a car accident in Kolkata, saying he is well. "I am informed by concerned well wishers and media, that I had a close escape from a car accident in Kolkata... that is incorrect, there has been no accident. I am well," he tweeted on Thursday night. According to reports, Amitabh Bachchan escaped from a car accident last week in Kolkata when one of the rear wheels of his Mercedes got detached. The actor had visited the city for the inauguration of the 23rd Kolkata International Film Festival, reports Ians.